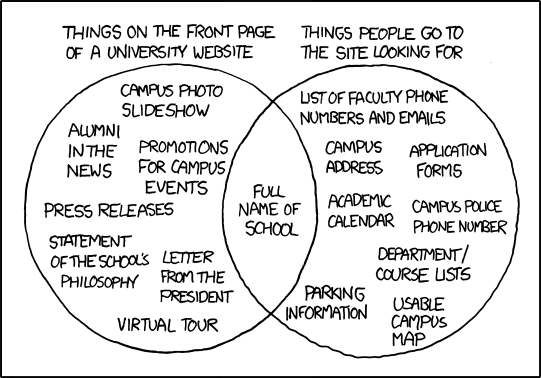 What’s on the homepage of your website? This is true of almost every website I’ve ever worked on. Not my fault, you understand.